Accommodation varies as it depends where we´re hunting and what is the required standard. If high quality standard is required we will provide that but In general you can expect bed and breakfast-style lodges, rooms, estate lodges, guesthouses or cabins. Note that the best hunting for certain species can be in remote areas and therefore options for accommodation can be limited. The food in Finland is probably the best and purest compared to the rest of the world. We use a lot of seasonal products, venison, fish, vegetables, berries and mushrooms from the forests. Tap water is clean and drinkable everywhere. In Northern Finland you can even drink straight from the rivers. Finnish beers are award quality and there is a good assortment of imported quality wines and local and international spirits. 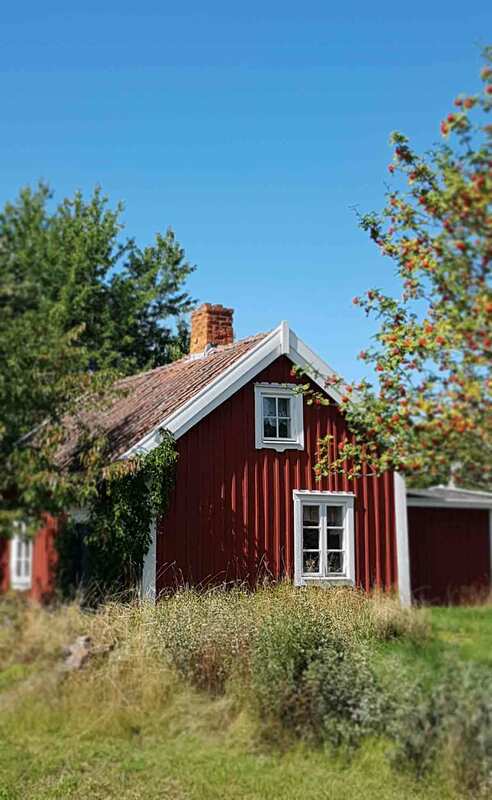 Wi-Fi is generally very good all over Finland and we can provide mobile connection almost everywhere. However some remote areas, especially in Lapland can still lack coverage.